Classic NXT5 Rope 3/8 30' | West4us.cz - Nejen westernová móda, dovoz z USA, skvělé ceny. Hlavařské laso nové generace s 5-ti vlákny! 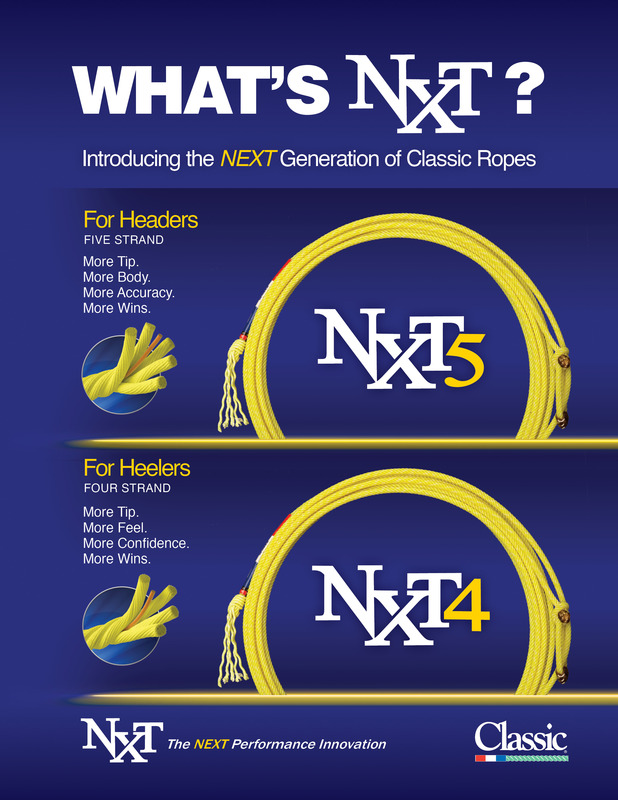 The NXT is made of a revolutionary poly-blended fi ber uniquely processed for a feel that is second to none, and unlike any other rope on the market. 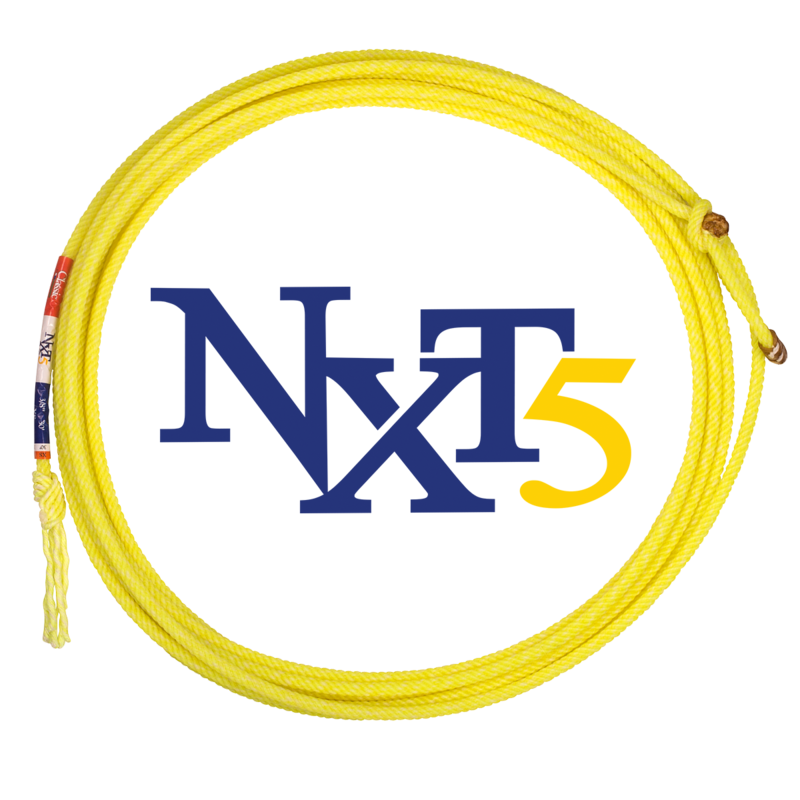 The NXT5 is an incredibly fast and smooth fi ve strand with the weight and feel of a blended four strand. It’s easy to handle, with a smaller diameter and enhanced tip with a CoreTech™ core, giving headers more range than ever before.